The story of the legendary country western singer Hank Williams (Tom Hiddleston), who in his brief life created one of the greatest bodies of work in American music. The film chronicles his meteoric rise to fame and its ultimately tragic effect on his health and personal life. 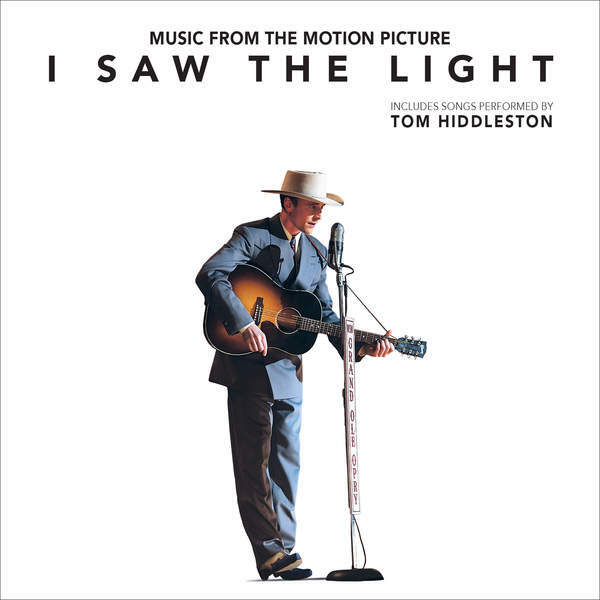 The movie soundtrack of I Saw the Light will be released on March 25, 2016 by Legacy Recordings.